Her life was peaceful and fulfilling, working as a successful young author in New York City. While she creates paper people to release the grief of losing her mother so early and not having the support network of friends and family, her father spends his time serving with the NYPD. Ellie and Martin Daniels have each other. They’re surviving. Not thriving, but they’re alive, and that’s all that matters, until the night a vicious attack leaves Ellie reeling. Traumatized and not knowing how to process her grief, Ellie flees New York and returns to the summer cottage of her childhood in Maple Ridge when mysterious people from history begin appearing in her house. From battered war heroes to charming U.S. Marshal Howie Robertson, Ellie begins to understand that not all those from history wish to stay there. The past is chasing her, and he has a name. 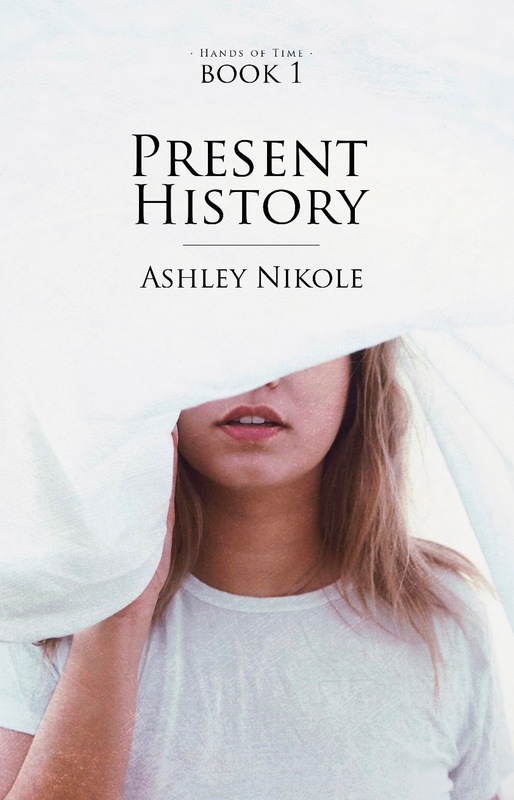 Add Present History to your TBR list on Goodreads by clicking here! Purchase as a Kindle or Paperback on Amazon by clicking here! Oregon, 1895 Assassin. Outlaw. Thief. Flames, terror and falling into an endless darkness are all Hunter North can remember. When she wakes up, her memory is gone. In her reflection, she finds a stranger. In the tales her father weaves, she finds one of America’s most wanted criminals. Horrified at her identity, and the newfound knowledge that she is the daughter of an even more infamous outlaw than she is, Hunter wonders how she ever got mixed up in the wrong crowd. Wonders how she’ll ever escape and find the truth of her identity. But her father made it abundantly clear the night she tried to run the first time…if she attempts it again, he will find her, and when death finally comes…it will be a sweet relief. But when the choice is taken from Hunter and she is forced to run to keep her life, her world collides with the man who holds the answers her memory has long hidden—the man who has been hunting her down for years—the bane of her existence, but very likely, her only hope—U.S. Marshal Ethan Fellows. 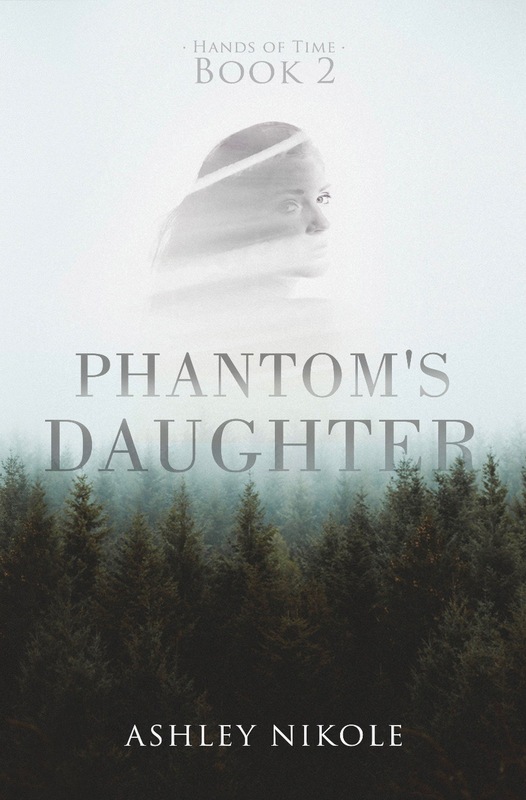 Add Phantom's Daughter to your TBR list on Goodreads by clicking here! 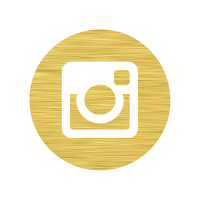 If you like reading sneak peeks- check out the preview for Present History (book 1), Phantom's Daughter (book 2), Justice Hudson (book 3). 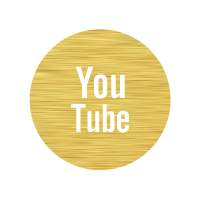 If video's are your jam, check out Ashley's Youtube Channel. 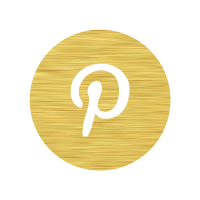 You can find more on the stories & people inside the Hands of Time series by visiting our Pinterest.